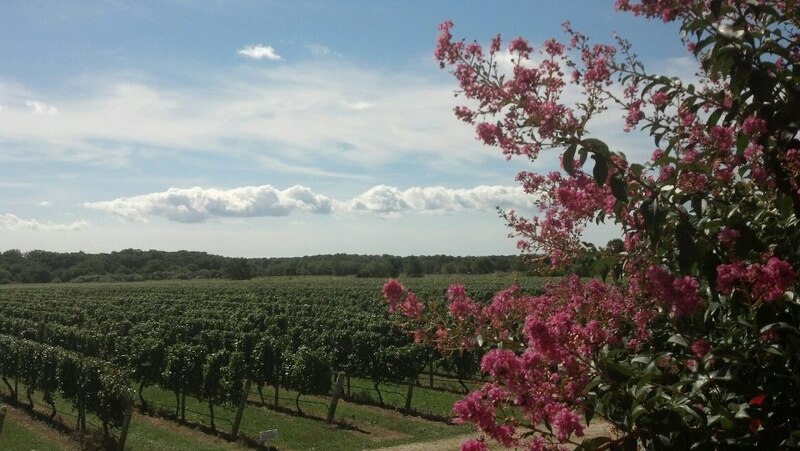 The North Fork wines of Long Island never disappoint. With the weather being as gorgeous as it was, I do admit, my palette was swayed a bit towards the whites. I’m normally a full bodied red drinker, Cabernet Franc especially, but with the warm breezy weather, I wanted to savor the last days of summer and spend my time sipping crisp whites and fruity roses. Friday afternoon, my husband and I were on our own and on our feet. We took the train to Southold, a bit of a trek (about 3 hours from Atlantic Terminal on the LIRR) but the scenery was beautiful. 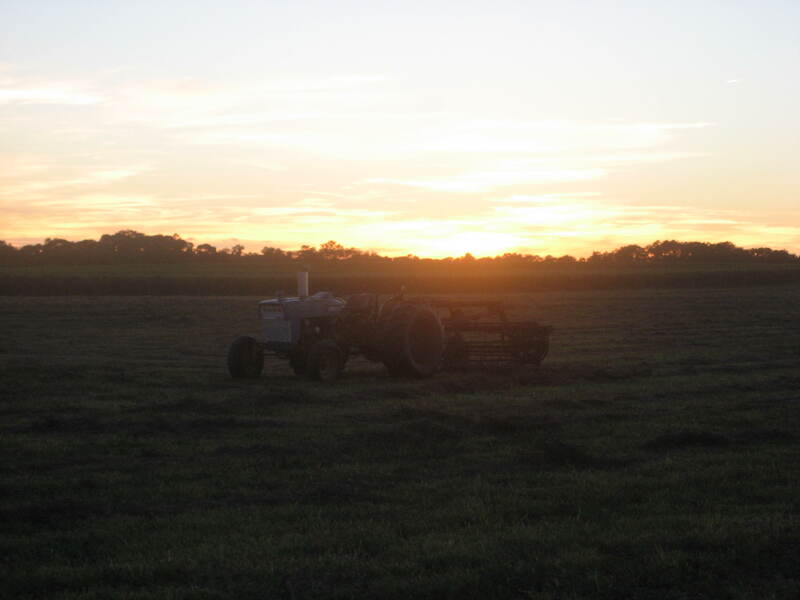 We relaxed, he read, I wrote, and we dreamily gazed out at the vines and farms rushing by. We stayed at the Ellis House, an easy 30 min walk or quick cab ride from the station. If you’re a good walker, there’s about a dozen wineries (including my favorite, Lenz!) in a 2 mile radius. Or you can rent bikes, like another couple at the inn did. Saturday we were joined by my inlaws and drove to a few spots before heading to the 23rd Annual Lenz Merlot World Classic. The evening was perfect to sit outside and sip wine. 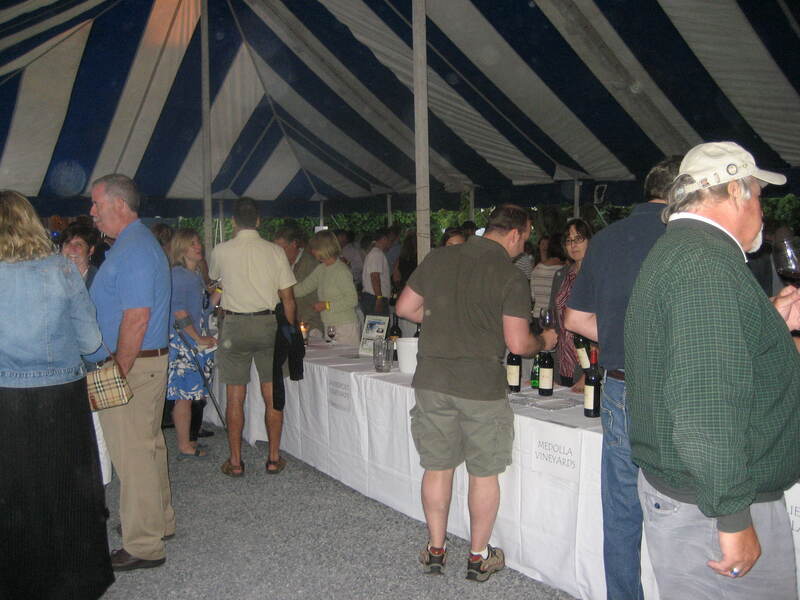 Over 60 wineries were represented from all over the world with a healthy representation from the North Fork wineries as well. I loved the event and so glad we went, but being a more recent Merlot fan (only after I started tasting the LI Merlot), it was a bit intense for my palette. I participate in a number of wine and beer festivals, but have never done an event that was focused on a single style, a single grape. After sampling a dozen or so wines, it became difficult to taste any uniqueness at all. The top three that stuck in my mind were Anthony Nappa’s Blackbird, Wolffer’s 1998 Merlot and the Merliance’s 2008 vintage. Bedell has some great wines, but even better is their modern tasting room with comfy loft seating area, expansive wrap around deck and frequent live music. The downer is how crowded it can get. One secret is to stop by their sister winery, Corey Creek, which pours Bedell’s wines (vintage year might vary), is quieter and actually has a better vineyard view. Bedell’s “Taste” red, white and roses are blends that change a little each year. With 2010 being an ideal growing year, their 2010 Taste White was exceptional. Be sure to try their 2010 Gallery too. Also a blend, it was my husband’s favorite, just a bit too much oak for me. I can never say enough about Lenz. 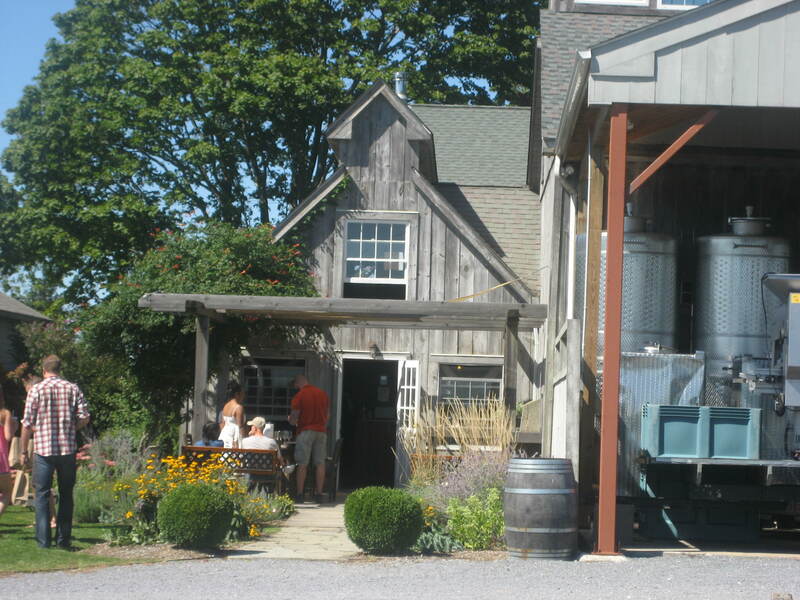 Their wine is exceptional and some of the most reasonably priced on the North Fork. Their tasting room, an old barn, is huge and inviting and since the winery is not listed on the wine trail, usually not very crowded. Being a member of Lenz’s wine club, we received our most recent shipment in August, but actually had yet to taste most of what we bought. Lenz’s wines are very consistent compared to some other wines, so there’s never a quality issue. If you like their wine and liked last year’s vintage, you’ll probably love this year’s as well. Their 2008 Gewurztraminer a new release, is wonderful. Plus, it’s always nice to learn that my tastes marry up to the opinion of the NY Times as well! Finally, I got to visit McCall. I don’t know what took so long. Somehow I had it in my mind that they were one of the larger, more commercial wineries. I couldn’t have been more wrong. McCall is a small boutique winery, so small they only stay open April to November. It’s tasting room is a small barn, but while other wineries have gutted and cleaned up their barn tasting rooms a bit, McCall embraces the charm, even having horse stalls (complete with hay floors!) as more private group tasting areas. A lot of wineries believe Merlot is the perfect grape for Long Island, but McCall goes against the grain, pushing Pinot Noir. Their 2010 Pinot Noir is a huge success in my eyes. Considering the vineyard only started producing their own wines a few years ago, I can’t wait to see what the future brings! I might have been a bit rude when we got to Shinn. My interest in their wine was overruled by my curiosity as to where their dog, Panda, might be. I really do love Shinn’s wine, but I can’t deny loving dogs more. Panda is huge, fluffy and looks like, well, a panda. It makes the wine tasting experience extra special to get to play with him as well. But the wines…I’m not a dessert wine person. I’m adapting slowly though. I thought I didn’t like sweet, which is what most dessert wines are, then I came to realize I didn’t like the syrupy sweet taste that lingers in your mouth after a sip. Shinn’s Veil is nothing like that. It’s a blend of Sauvignon Blanc and Semillon and reminiscent of a sherry. Prior to falling in love with the Veil, I also tried their Haven. It’s pretty much a young Veil, aged shortly as compared to the Veil that is aged for 2 years. Winemaker’s studio may be my favorite stop in the North Fork. We generally end our evening there, as they’re open late (7pm) and often have happy hour discounts on wine by the glass. The Winemaker Studio (by Anthony Nappa Wines) is a cooperative tasting room that features wines from independent winemakers and smaller shops. The intimate setting serves as a tasting room, for those who are unable to host their own. In this case bigger is not better. The small wines that consistently taste at Winemaker’s Studio—Anthony Nappa, Suhru, Grapes of Roth, and Leo Family—are in my opinion some of the best in Long Island. My two favorites from this weekend were Anthony Nappa’s Anomaly, a white Pinot Noir and T’jara’s Merlot (another project of Russell Hearn from Suhru). One Woman is literally that, a one woman production. Yet it’s amazing how much incredible wine one woman can make. The winery specializes in white, only making a single red, a Merlot. But let’s just say she put a lot into that one red and knows what she’s doing considering it’s served at a number of top NYC restaurants. I’m a big fan of trying grapes and varietals that are uncommon elsewhere. One Woman fit’s the bill with their Gruner Veltliner. 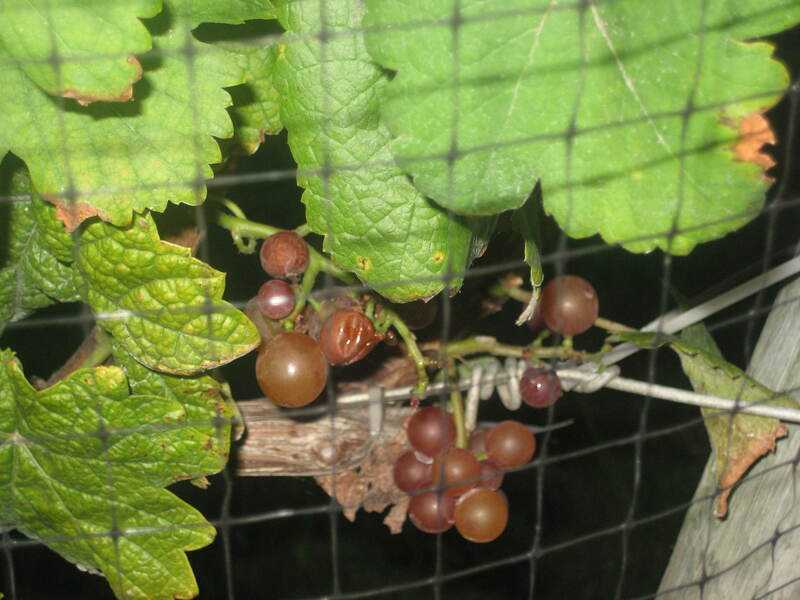 A grape typically grown in Austria, Slovakia and the Czech Republic, One Woman is the first and only winery in Long Island to grow and harvest the grape and only one of six wineries in the United States. glass of wine? How about a unforgettable bottle? the corporate or maybe the wine by itself?